South Dakota offers the best pheasant hunting in the world. 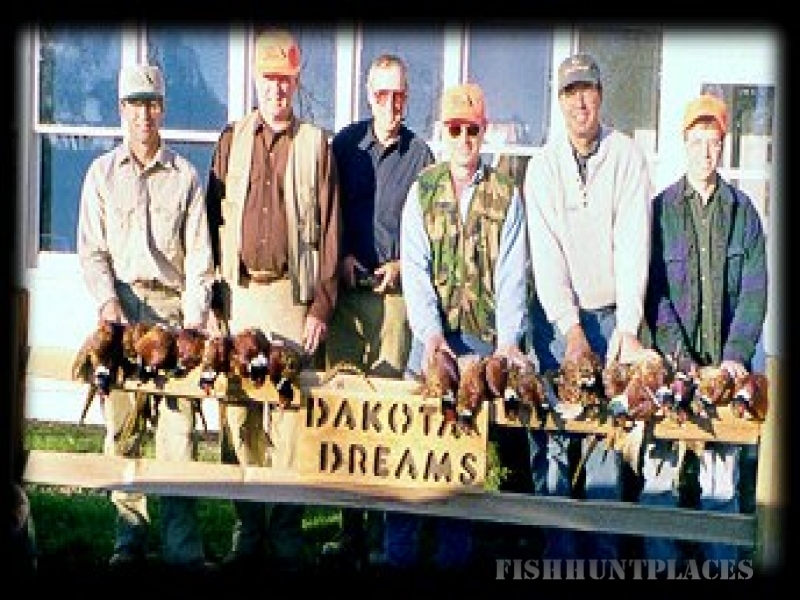 Phillips' Dakota Dreams hunting lodge will make your pheasant hunting adventure a memorable South Dakota trip, pheasant hunting season after pheasant hunting season. 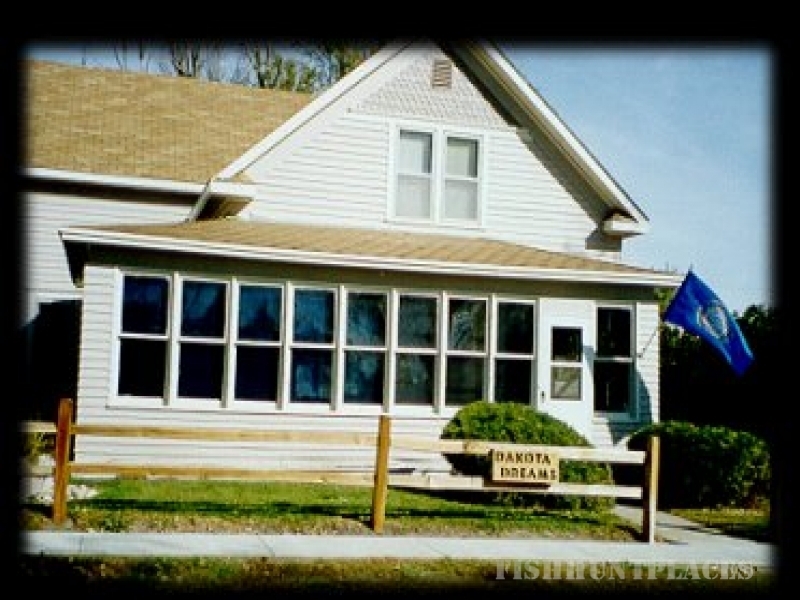 Look at what Phillips' Dakota Dreams pheasant hunting lodge has to make your pheasant hunting dreams a reality. All in the heart of South Dakota's pheasant hunting country. Book early to avoid disappointment. We look forward to helping you with the best pheasant hunt ever.